To the neighborhood grocery for something to eat. Me sitting beside dad, on that old wagon seat. I always looked it over as I sat upon my perch. For, you see, in those days we didn’t go. to revival, the preacher came back to talk. I could tell Dad was going to be like old Pet and balk. but, for right now I don’t feel it’s the time at all. years, since she’d seen him, over two dozen. start up the “OLD COUNTRY CHURCH”, and he said he’d try. like to go, for the times dad went were few. Mom made arrangements with members of the church board. about that time Grandmother died. for, I couldn’t understand why she was taken from us. if dad got the call, a lot got the call that night, 10 of us in all. a multitude of sins, and there, must have been joy in Heaven. what a joy, it must have been to see so many saved before the end. more stars might have been in her crown of Glory. her was done, and her crown of victory won. 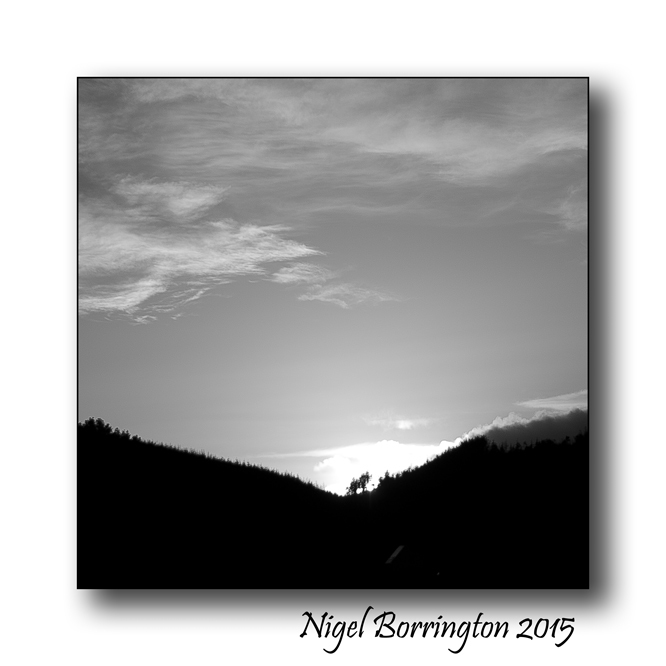 This entry was posted on June 11, 2015 by nigel borrington. 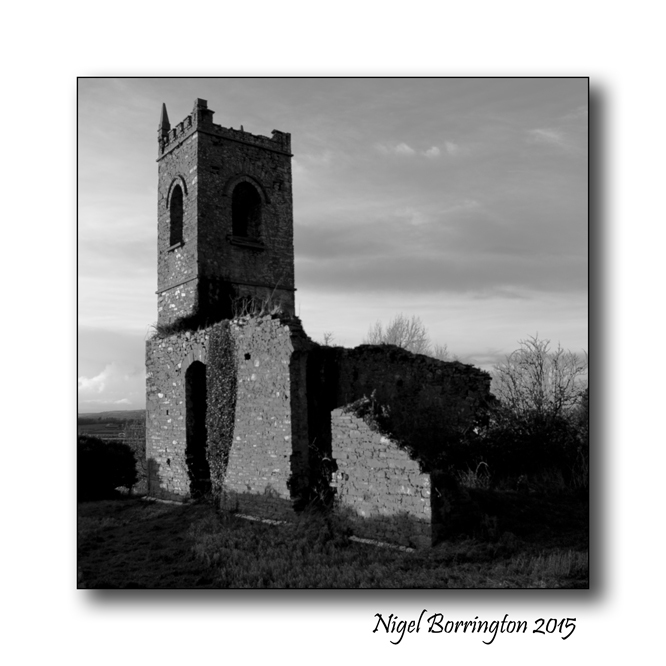 It was filed under Nigel Borrington and was tagged with Landscape Photography, Memories Of My Old Country Church, Nigel Borrington, Photography of Ireland, poem, poetry, Sandra Morton.